2 Rattan Arm Chairs: 22 Inches Wide, 25 Inches Deep, 39 Inches High. 2 Rattan Side Chairs: 20 Inches Wide, 25 Inches Deep, 39 Inches High. Dining Table: 29 Inches High, 45 Inches Deep, 45 Inches Wide. The Marquesa rattan dining set puts a priority on comfort with a unique style. 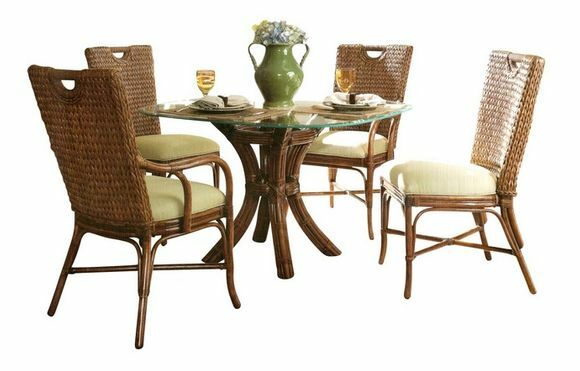 -This top of the line rattan dining set is made in the USA! -Enjoy dining in style and comfort with this unique dining set. 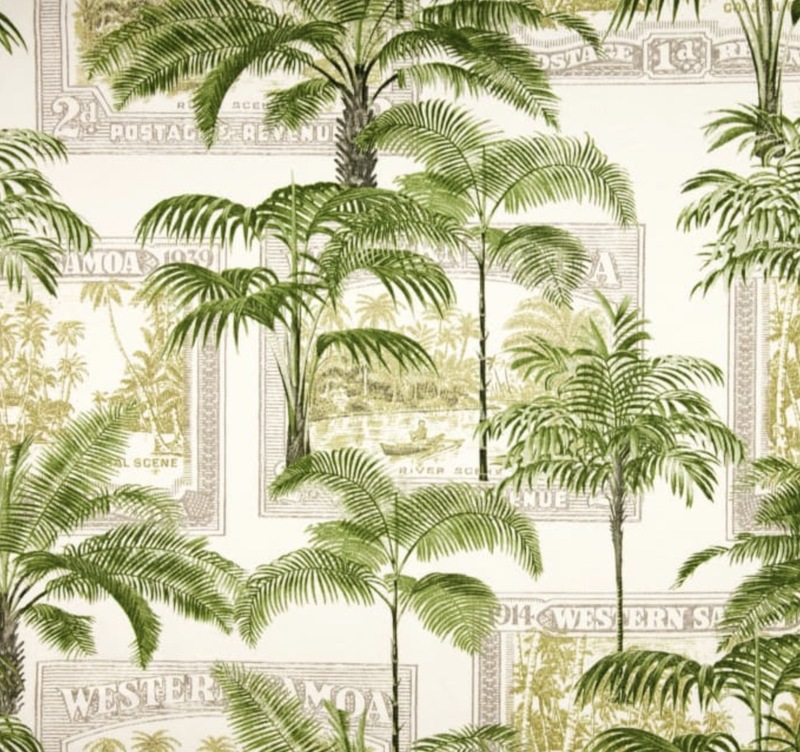 -Customize your set for your decor with 70 fabrics to choose from.